Shiver me timbers! It’s almost too good to eat! 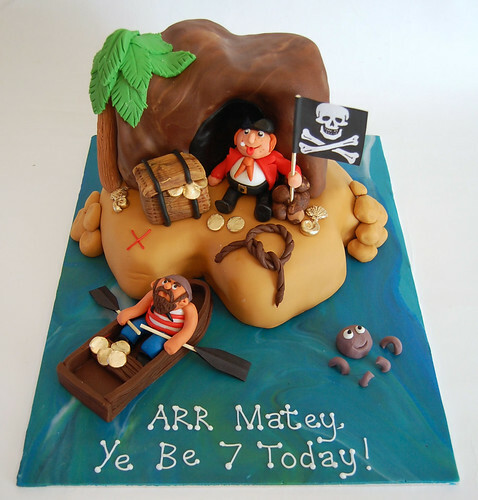 The Treasure Island Pirate Cake – from £80. This is the 3rd birthday cake Mandy has made for us and yet again she has surpassed herself with our ‘Treasure Island’ cake. A true work of art…absolutely amazing! Thank you again and we’re looking forward to next year’s creation.